Cybersecurity experts use the term ‘malware’ to describe any unauthorized software designed with malicious intent. 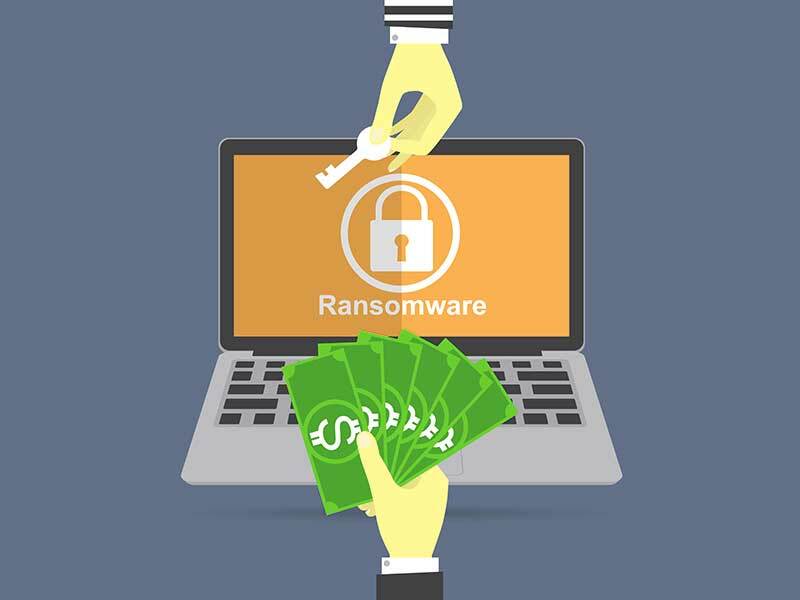 Ransomware is a type of malware that encrypts victims’ systems and demands payment in exchange for a decryption key. It’s easy to think that malware, ransomware, and reputation-damaging data breaches only happen to the world’s largest organizations. Cyberattacks against household names regularly make headlines, while smaller breaches don’t. However, the majority of cyberattack victims are in fact small and mid-sized businesses. Cybercriminals find it much easier to successfully access small businesses’ IT systems because most small organizations don’t invest in sufficient phishing protection. There are ways small and mid-sized organizations can protect themselves from cyberattacks with the same robust infrastructure that large enterprises enjoy. Many of the industry’s most successful cybersecurity solutions can be feasibly implemented in a wide variety of business formats. 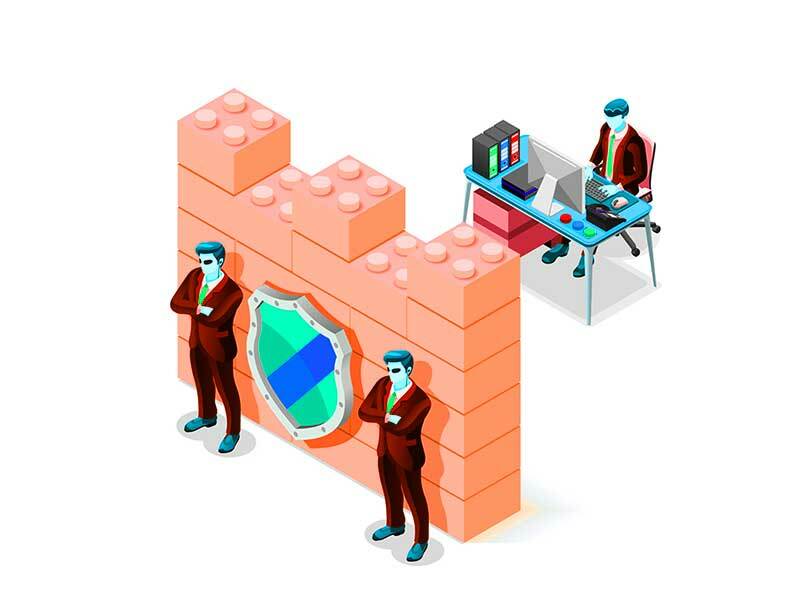 For small and mid-sized businesses, the threat environment is both active and intense. Organizations have to account for more advanced threats than ever, all while managing increasing volumes of data and third-party services. Cybersecurity experts routinely recommend performing the following five steps to keep users’ IT infrastructure safe. Most (though not all) cyberattacks occur because organizations overlook one of these steps. Every Internet user should be behind a firewall. These devices prevent unauthorized traffic and can play a pivotal role in stopping ransomware and malware from taking hold on user systems. Most traditional firewalls work by inspecting and verifying the information that data packets offer about themselves. They usually don’t perform the time-consuming task of actually inspecting every data packets’ contents. This would be akin to having the police set up a roadblock and verify every vehicle’s license plate as it passes through. Such a process might be enough to verify a car against a stolen vehicles registry, but it wouldn’t cut down on contraband smuggling or other illegal activities. Next-generation firewalls can inspect the contents of individual data packets and compare them to known threat signatures. Cybersecurity vendors compile these threat signatures and update their databases on a regular basis. A powerful, modern firewall can catch and quarantine suspicious data that other systems may otherwise allow through. System updates can be annoying and can introduce compatibility issues with certain software licenses. Despite these difficulties, they often patch important security holes and prevent cybercriminals from taking advantage of system vulnerabilities. For example, the headline-making Petya attack exploited a Windows vulnerability that Microsoft had already fixed. The attack only affected victims who did not install Microsoft’s updates. Even after Petya, more than 50% of desktop users still do not update their system regularly. Regardless of how annoying system updates can be, users must trust that their software vendors have their best interests in mind when releasing updates. This one step may be the single easiest way to improve protection against ransomware and malware. Even organizations with up-to-date security systems and well-trained employees may find themselves victimized by cybercriminals. In order for a security system to be truly robust, it must be multi-layered. This means that it must provide reasonable security even if its initial defenses don’t hold up. Disaster recovery solutions play an important role in a multi-layered security environment. Being able to run an entire company off of a backup system reduces the potential damage of cyber criminals attacking the organization’s main systems. Disaster recovery services like Datto can take much of the guesswork out of implementing this kind of solution. Instead of manually creating your own backups, a third-party service vendor can install the tools and systems you need – and then run them remotely. Remote access is a key vulnerability for many organizations and users. Most businesses are happy to invest in high-quality on-site infrastructure that keeps their systems and users safe. However, this infrastructure does not help secure travelling employees or remote partners who wish to connect. The best way to enable remote access to company infrastructure is by using virtual private network technology. Virtual private networks allow remote users to create secure “tunnels” to corporate systems from anywhere on the planet, potentially turning unsecured hotel lobbies into secure network access points for authorized users. Successfully implementing a virtual private network requires using a next-generation firewall, as mentioned above. 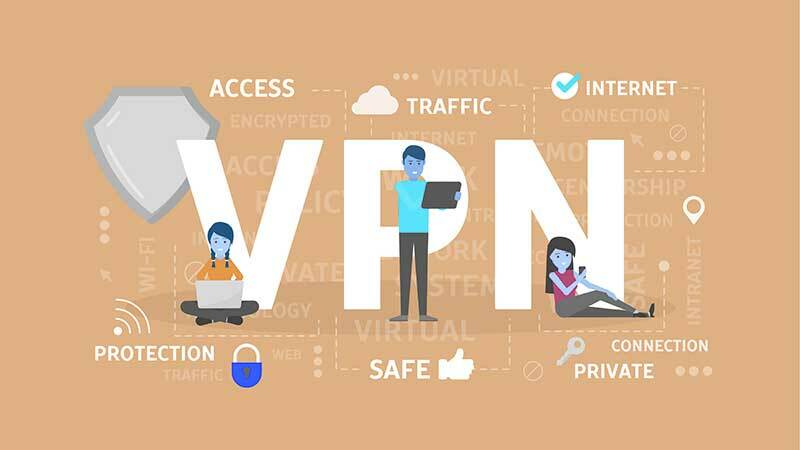 Most simple firewalls don’t know how to deal with VPN connections in a secure way. Your firewall must be able to securely identify the source of Internet traffic through the virtual network. Email phishing remains the number one attack vector cybercriminals use to gain unauthorized access to their victims’ systems. The vast majority of cyberattacks begin with email phishing, which allows cybercriminals to gain unauthorized access to email accounts. From there, they can begin compromising other aspects of the business with ease. Business email compromise attacks have quadrupled since last year, and so have reported instances of cybercriminals using fake social media accounts to trick victims into phishing schemes. Under these conditions, users must incorporate an additional line of defense in their email inboxes. Cybersecurity networks and data recovery services can only go so far on their own – it falls on individual users to verify the links they click on when receiving emails that appear to come from trustworthy sources. 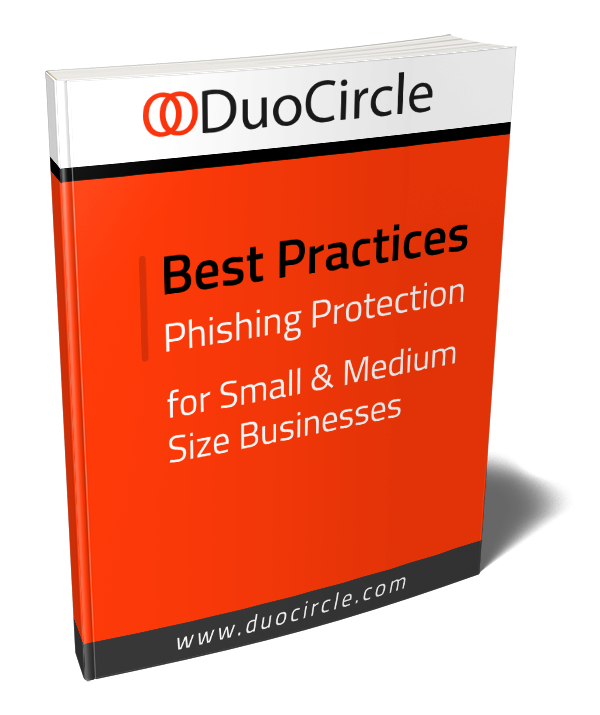 DuoCircle’s Real Time Click Protection allows users to protect their systems from convincing spoof emails and phishing attempts. As part of our Advanced Threat Defense suite of security tools, this solution verifies links at the moment users click on them. Instead of instantly opening suspicious pages on users’ devices, DuoCircle opens links in a safe environment and scans them against multiple reputation databases to determine if the link is dangerous. It immediately warns users of unsafe links and quarantines any executables that they may have inadvertently triggered.